Short for ‘organization,’ .org is a true internet original. Established alongside .com, .edu, .gov, and .mil back in January 1985 the .org TLD was one of the founding top-level domains. Although the .org extension was originally intended for non-profit organizations it’s,now a great choice for many different fields. 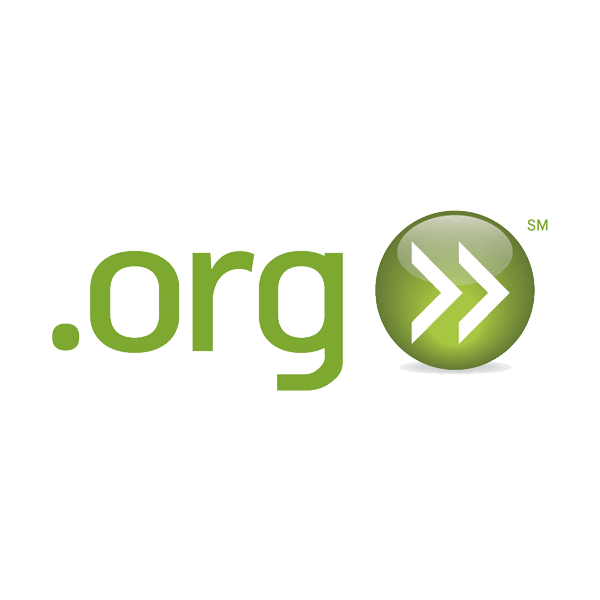 A .org domain can be used by any individual or organization looking to connect people with their idea, mission, or message. It’s a great domain for building your own local or global community. The .org TLD has been around long enough to become a trusted marker of online causes, campaigns, and communities. This domain extension is ideal for groups and companies who are seeking to channel their passion through a reliable TLD that most internet users will be familiar with. With a little imagination, you can make the .org domain work with your domain. Anyone can register a domain name with the .org extension; there are no restrictions. As your .org domain registrar, Namecheap offers the lowest price, and every domain comes with plenty of free valuable extras. That’s not all, our service team provide our customers with the most responsive support in the industry. Join thousands of satisfied customers and register your .org domain today.